In his latest video series, Entrepreneur Network partner Peter Voogd examines the process of going from being a state of fianancial stress (a state of being completely broke) to making six figures. 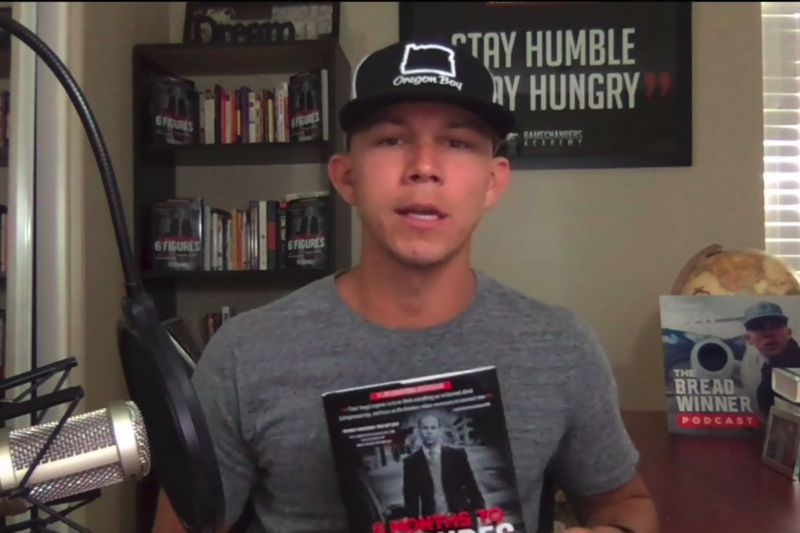 The entrepreneur shares some of the lessons he has learned from working on his first book, 6 Months to 6 Figures. These tips include being explicit about why you are writing your book. Voogd stresses you should write a book simply because you want to make money, instead, you should think about what particular message you can share with your audience. Voogd explains he pursued writing a book because the urge to share his message was overwhelming. Writing a book was a form of self-expression and allowed Voogd to finally share his long-standing business knowledge with a wider audience. Spending years attending courses, participating in seminars and mastermind groups, Voogd was finally able to condense all this information together into a single book. Structurally, Voogd made an effort to cut-out, superfluous stories or stories that came across as two self-congratulatory. In Voogd’s words, the main pursuit of your book should be to give your audience the information that is relevant to them. To hear more from Voogd, click on the video.